Guidance on the Prevention and Management of MSDs in the workplace Northern Ireland. 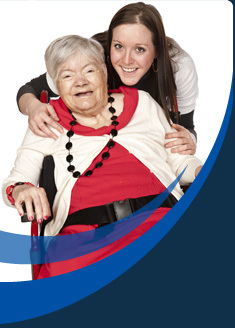 Home care workers can face considerable work related health and safety risks. Activities such as lifting and moving those receiving care, lone working as well as their exposure to infections, violence and abuse and more general hazards, such as slips and trips mean that it is essential that good health and safety practices are in place.